Pennsylvania's House and Senate are not in session for the next two weeks. Pennsylvania's primary elections on May 15 will be in the headlines for the next week. Here's a take on the primary with longtime political columnist John Baer of the Philadelphia Inquirer. When lawmakers return, there will be 40 days remaining before the June 30 deadline for a completed Pennsylvania Budget. While that deadline never seems to scare anyone from prolonging budget negotiations, most of Harrisburg expects a relatively trouble-free, close-to-on-time budget . The Pennsylvania Museum Preservation Act remains in the House State Government Committee awaiting action. The House State Government Committee does not have this bill on their schedule at this time. The House has put together a budget bill, House Bill 2121 , and this bill has been referred to the House Appropriations Committee before its third and final consideration. The bill would provide $451,000 less than Governor Wolf's budget proposed for the operating budget for Pennsylvania Historical and Museum Commission (PHMC). 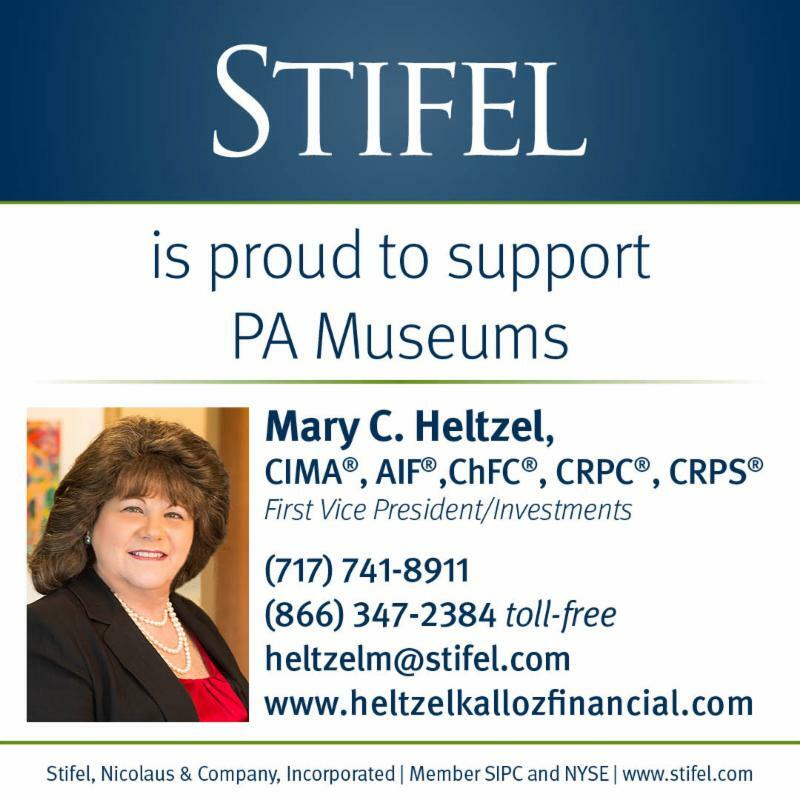 PA Museums supports the higher allocation proposed in the Governor's budget, and we will continue to keep an eye on this bill. House Bill 2121 does provide $2 million for the PHMC's Cultural and Historical Support Grants program. It is not clear whether the House and Senate will amend and advance House Bill 2121. The Senate could introduce a budget bill at some point as well. PA Museums went to the capitol with our advocacy partners in Harrisburg and across the Commonwealth for our annual Arts and Culture Advocacy Day on May 2, 2018 . It was a great opportunity to speak directly to lawmakers and their staff about the importance of public policies that support museums, the arts, culture, arts education, and the creative economy. We are happy to report we had a very warm reception in the offices of the House and Senate. Governor Wolf has announced that May 2018 will be Pennsylvania Historic Preservation Month . We are participating with other partners and our members in a social media campaign. Does your museum or organization have an educational program around water quality? You may want to look into a new grant program at the Pennsylvania Department of Environmental Protection (DEP). We have posted conferences and workshops our members may be interested in attending. The Pennsylvania State Archives' excellent Archives Without Tears workshops are coming up in June! You can check out more professional development opportunities here. The American Alliance of Museums' report, Museums and Economic Engines, pegged the number of museum jobs in Pennsylvania at 12,250. We've been doing our part to publish as many opportunities for job seekers as we can. Here's a piece from Pennlive about the state and condition of Founding Fathers' resting places that includes comments from the up and coming USA250 organization. The Chicago Tribune looked at the future of zoos and aquariums. 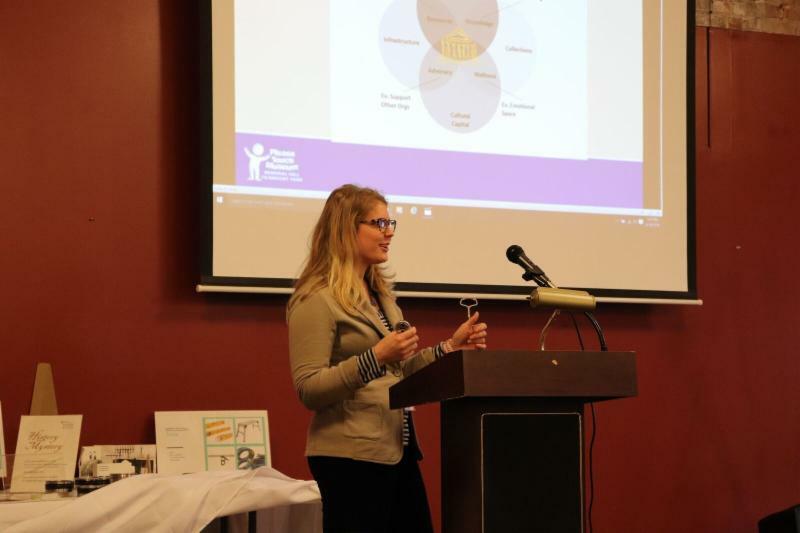 Museums in America spend over $2 billion on education annually, and PA Museums have been involved in teacher education and Act 48 programs for years. Here's Education Week's Museums are Dabbling in Teacher Training, and the Results Are Promising. Bruce Wyman published the MuseTrain Manifesto, a stake in the ground about what museums are and how people who work in them think. 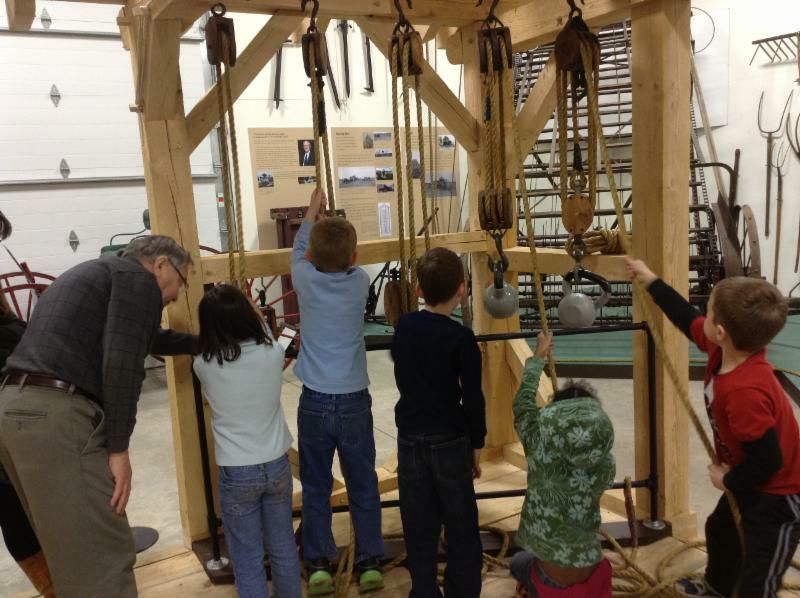 Today featured a young museum fan who loves the Museum of the American Revolution. The Andy Warhol Museum opened an exhibition, Adman: Warhol Before Pop. The Erie Maritime Museum's Brig Niagara is preparing to set sail. Meadowcroft Rockshelter and Historic Village of the Senator John Heinz History Center family of museums, was in the news as it opened for its 50th season. Here's Meadowcroft's Director David Scofield's interview on the museum podcast, Museum Archipelago. 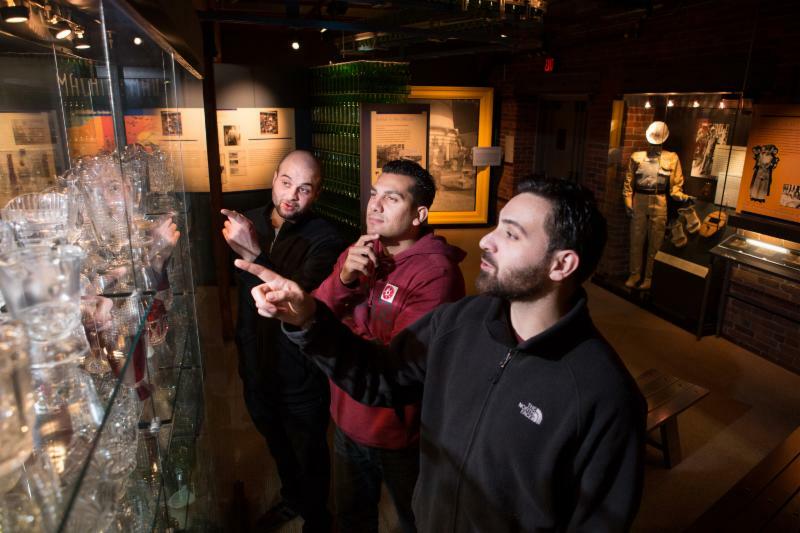 The Centre Daily Times visited the Palmer Museum's Plastic Entanglements. 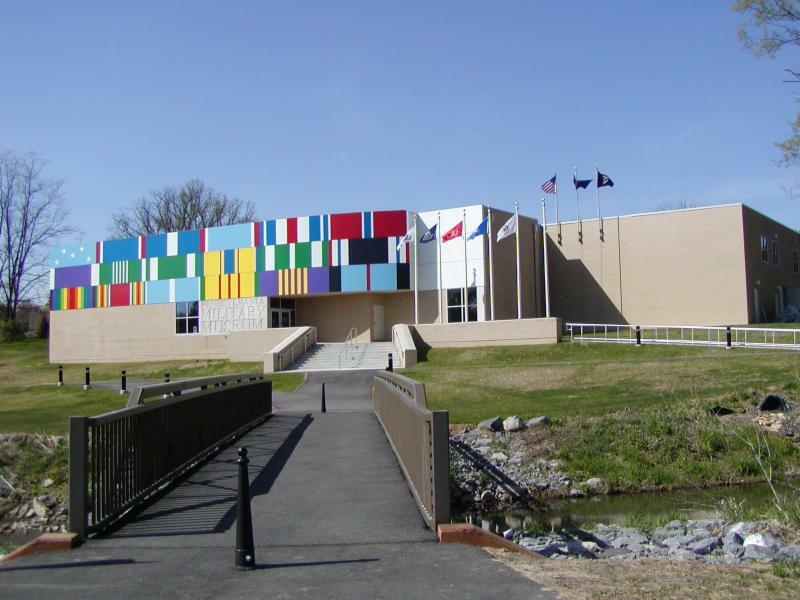 What do you do when your museum is sinking? WESA FM checked out what's going on with The Frick Art and Historical Center's Clayton. Philly.com shared a story about a possible merger or other re-alignment for The Philadelphia History Museum at the Atwater Kent.